Reigning WSOP Main Event Champion and WSOP Player of the Year arrived in Melbourne Friday to try to win a third bracelet. Merson has a chance to defend his POY title starting this week, as WSOP APAC are the first POY-eligible events of the 2013 WSOP POY race. While many poker pros opted to play all three days of the Accumulator event, several others were still content to bracelet hunt more selectively. 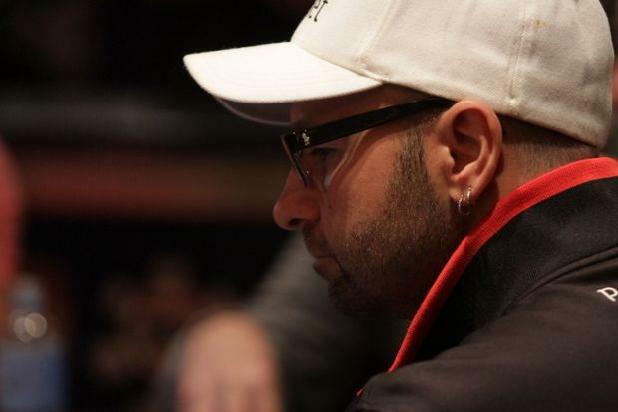 Daniel Negreanu was one of those players, arriving for Day 1B on Friday. The Crown Poker Room was packed yesterday, which is quite the feat considering it boasts more than 70 tables. Australia's premier poker room is always bustling and Thursday was no exception, as Event 1 got underway with several more cash game tables running on the other side of the room. 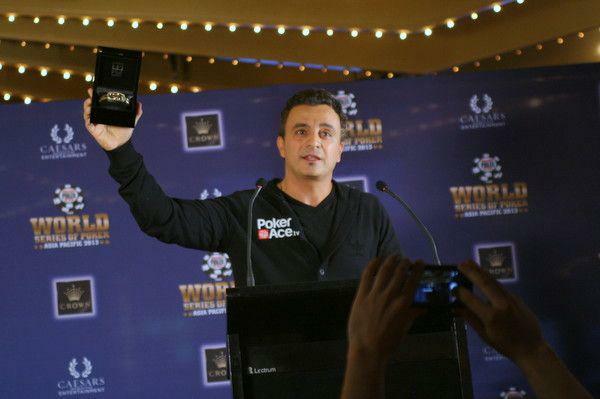 If the large turnout and promise of a big payday weren't enough to motivate the players in the opening WSOP APAC event, Joe Hachem gave them a glimpse at another incentive--the gold bracelet. This is the first of five bracelets to be awarded in Melbourne. We'll have our first winner after the final table plays out on Monday. WSOP Tournament Director Jack Effel went over a few rules with the international and diverse Event 1 field. Joining Effel for the opening remarks of the Asia Pacific event were WSOP Executive Director Ty Stewart and 2005 WSOP Main Event Champion Joe Hachem, who did the honor of calling, "Shuffle up and deal!" If you're not sure what is coming up this week at the Crown, just take a glance at the walls of the poker room. 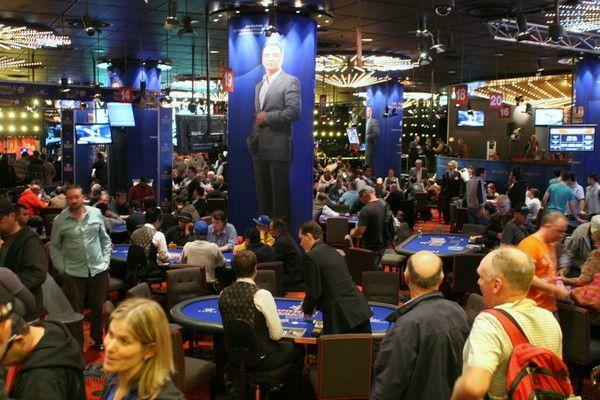 There is a giant poster boasting the entire WSOP APAC schedule along with Crown's poker ambassador, Joe Hachem, whose face can be found on signs all over the property. Greetings from Melbourne! Even in a city as big as this, the Crown Entertainment Complex is tough to miss. Stretching two city blocks, it offers dozens of restaurants, five star hotel rooms, a wide range of gaming and, of course, the best poker room in all of Australia. This is our home away from for the next ten days as the first World Series of Poker Asia Pacific event gets underway. 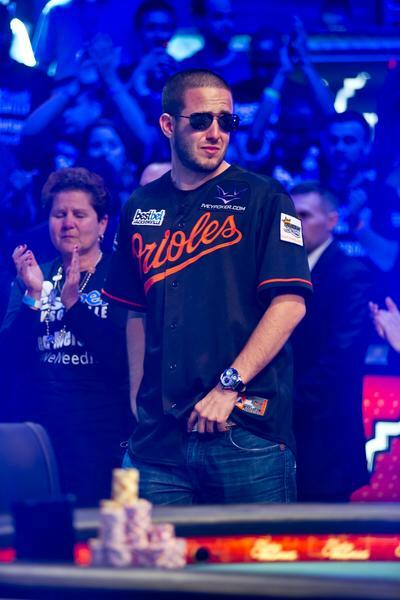 Poker has a new World Champion and his name is Greg Merson. 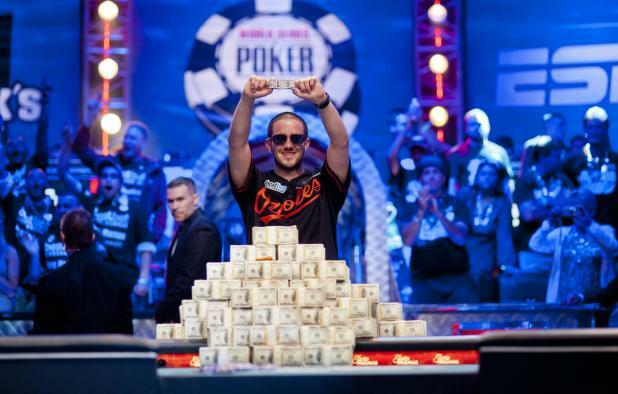 The 24 year-old poker pro from Maryland defeated the fifth largest field in Main Event history to capture his second career gold bracelet, poker's coveted Main Event and Player of the Year titles and, of course, $8,527,982. The 2012 WSOP Main Event Champion is overcome with emotion as he realizes his poker dream just came true. In media interviews, Merson spoke about the difficulties he faced battling drug addiction the past couple of years. 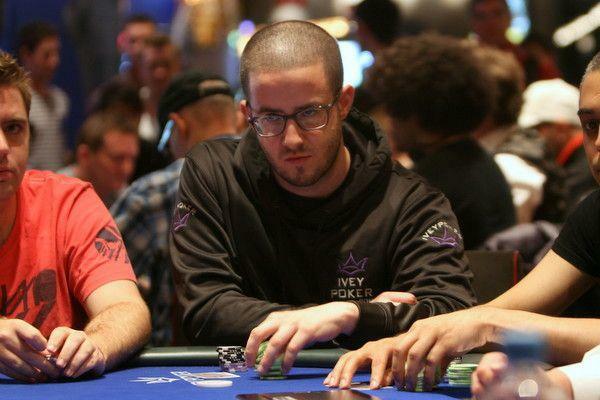 Now sober for a year, Merson has achieved both personal and career success winning a bracleet, taking down the Main Event, and capturing the title of 2012 WSOP Player of the Year. 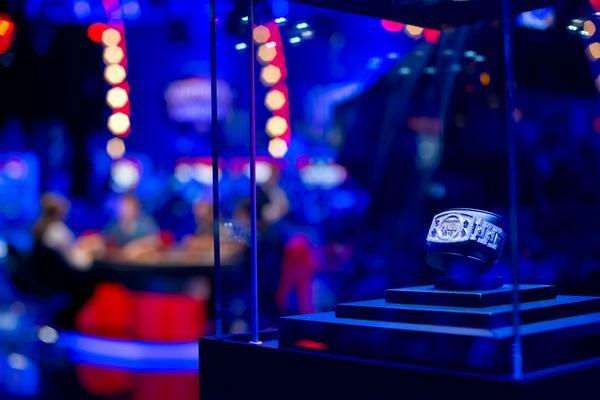 All eyes are center stage on the final two players while poker's most coveted prize waits in the wings.